treatment catered to your needs. 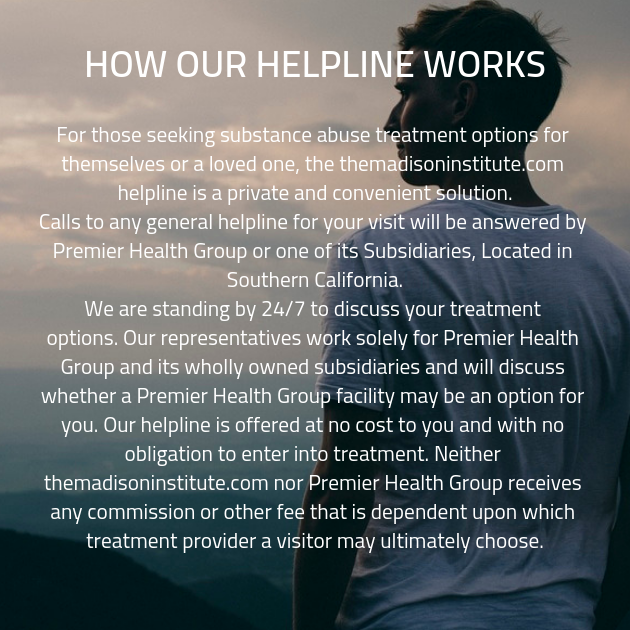 The Madison Institute is fiercely committed to providing impeccable addiction services with unprecedented care and compassion. Using a wide variety of advanced techniques and addiction care methods, we allow our clients to free themselves of their physical dependence while working on their long-term goals of sustained sobriety and overall mental health. The first step of addiction care is admitting that you have a problem you can’t control or overcome on your own. Addiction is a chronic brain disorder that requires comprehensive, long-term treatment with focused professionals and a customized treatment regimen. Eradicating denial and establishing solace within the disease is very important. To overcome your drug addiction, you’ll need to open with yourself and others. Not only should you be completely transparent with our addiction recovery staff, you are expected be open with your peers in the addiction recovery program. Group therapy is one of the most effective methods in addiction treatment, but you take advantage of its powerful and helpful insight, you need to be ready to open your heart, share your emotions, and learn about the universal struggles of substance abuse and dependence. Therapy is the long-term solution to addiction, but a supervised detoxification is key to your recovery. You will be monitored be our addiction professionals while your body rids itself of your dependence and allows you to do so safely and comfortably. Detox is one of the only methods of treatment at Madison Institute that is universal. Everything else you take part in during addiction treatment at one of our drug rehab centers will be completely catered to your needs and situation. We take pride in caring for you with empathy and compassion. The addiction specialists we employ are at the top of their game. They have years of experience and remain extremely understanding and responsive. Ensuring that you’re cared for is the most significant variable in addiction treatment. We have addiction treatment centers around the country to provide recovery care wherever you are. Conversely, if you want to get away from your surroundings and enjoy a peaceful, serene removal from the stress of your daily life, we can easily provide that for you at one of our many rehab centers. At Madison Institute, you are what matters. We work tirelessly to provide the care you need, the compassion you desire, and the love you long for. None of this is your fault. 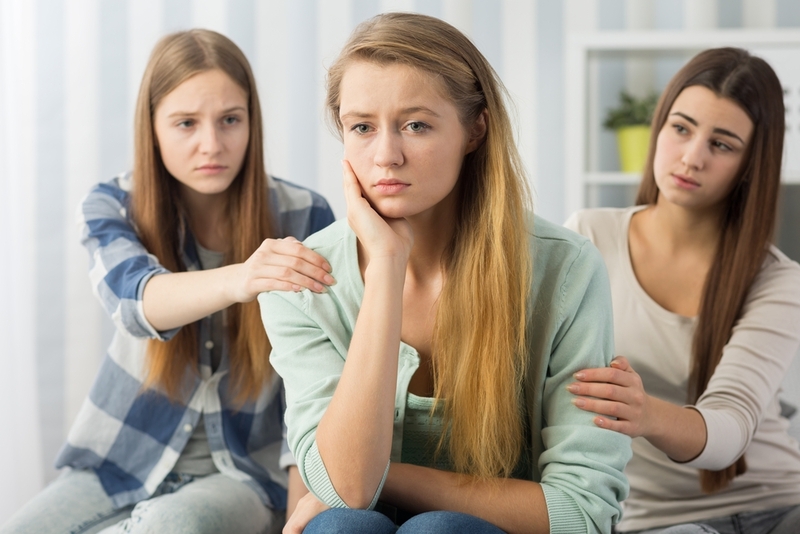 Our loving and sympathetic addiction professionals are here to provide you what you need to eliminate your addiction and provide you the mental health care that you need. Whatever is ailing you will be dealt with simultaneously with your addiction. We’re here, we’re ready, and we’re willing to give you the kind of addiction treatment you need. Call Madison Institute today to schedule the free consultation that will change your life forever. You won’t regret it. Come see what real love and care feels like. Contact us today. Come get the support you need, the love you crave, and the treatment you require at Madison Institute.